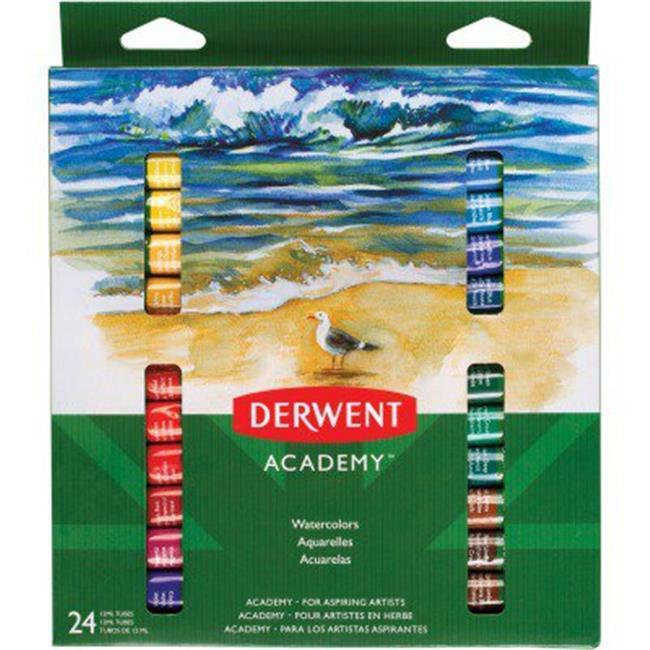 Watercolor paint tubes feature high-quality colors with vibrant pigment to create beautiful, transparent washes. Easy-to-use formula can be used straight from the tube or diluted with water. Mixable colors can be blended to create wide range of colors and effects. Paint tubs are perfect for aspiring artists, hobbyists and more.